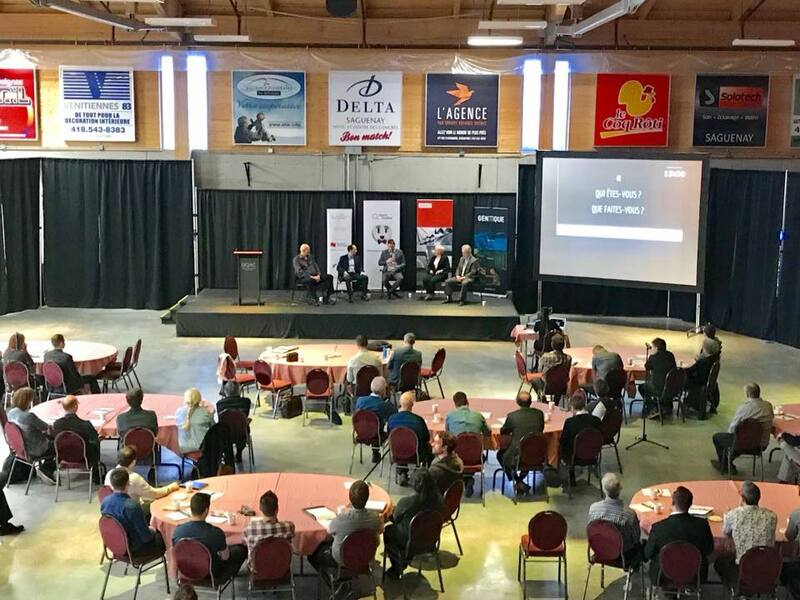 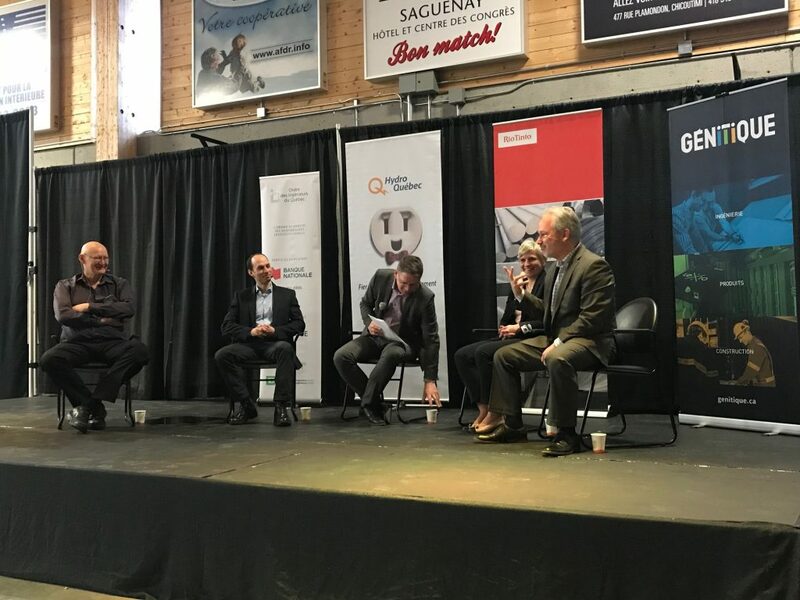 This was the starting point for the third edition of the Rendez- vous du génie régional, which was organized by the Ordre des ingénieurs du Québec and held Friday, April 13 at the UQAC arena. 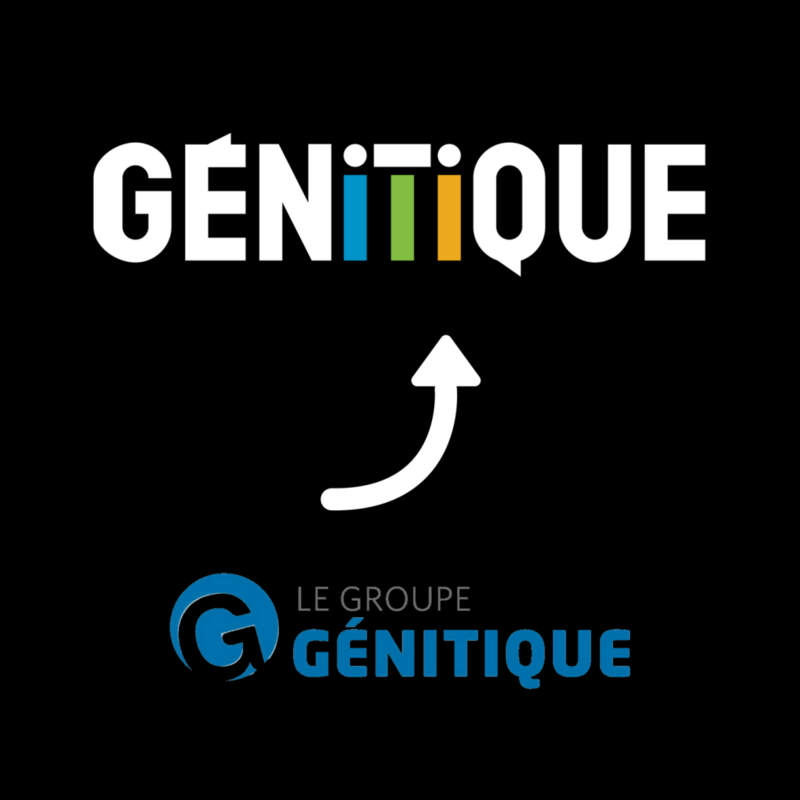 Génitique—who’s been a partner of the event from its inception—is proud to have taken part in the gathering again this year and its forward-looking focus of sustainable development as a benefit for the region. 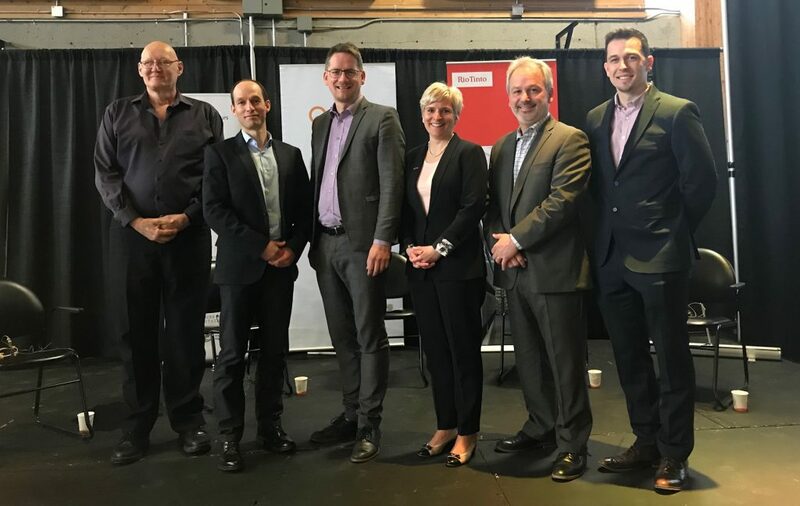 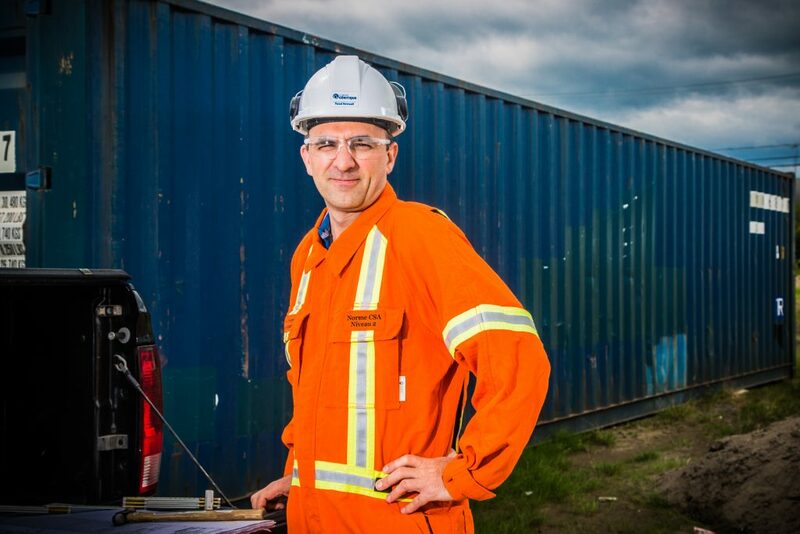 Richard Larouche, the firm’s CEO, represented the SME on a panel that looked at how the engineering sector can better integrate sustainable development into its practices. 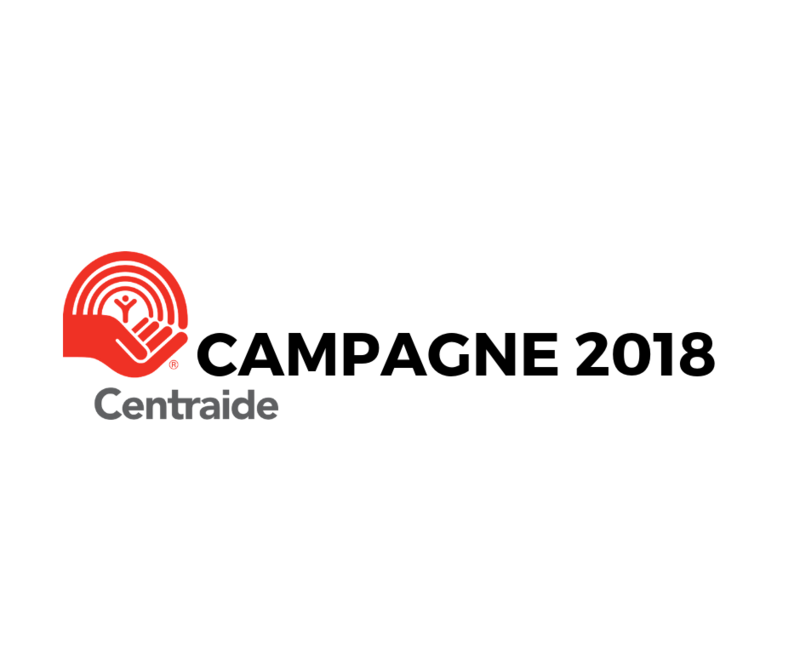 Click here to read the paper by Professor Claude Villeneuve, honorary president of the 2018 Rendez-vous du génie.